Everything we know, we know from light – that is the claim by astro­physics at least. One thing is clear: From quantum optics (“The Angular Momentum of Light”) to chronobiology, from nano-optics to photonics, a new frontier of scientific research on the nature of light is emerging. 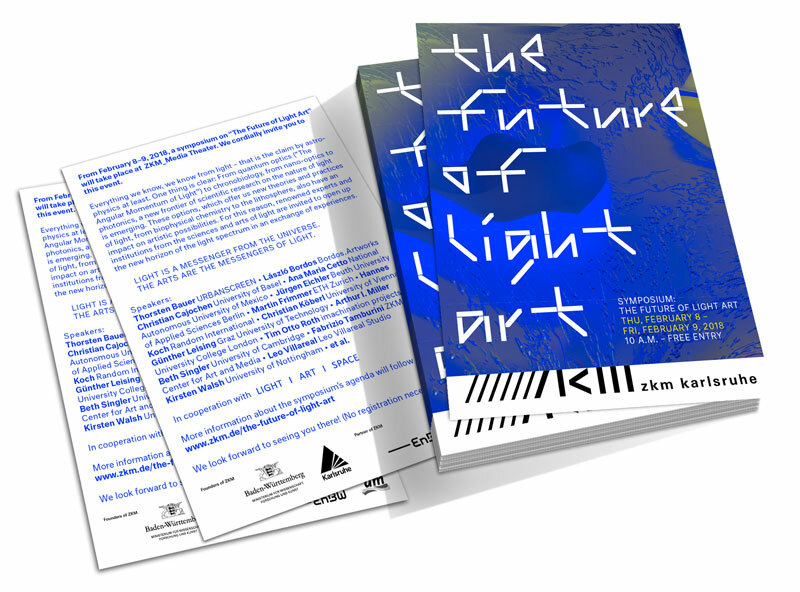 These options, which offer us new theories and practices of light, from biophysical chemistry to the lithosphere, also have an impact on artistic possibilities. 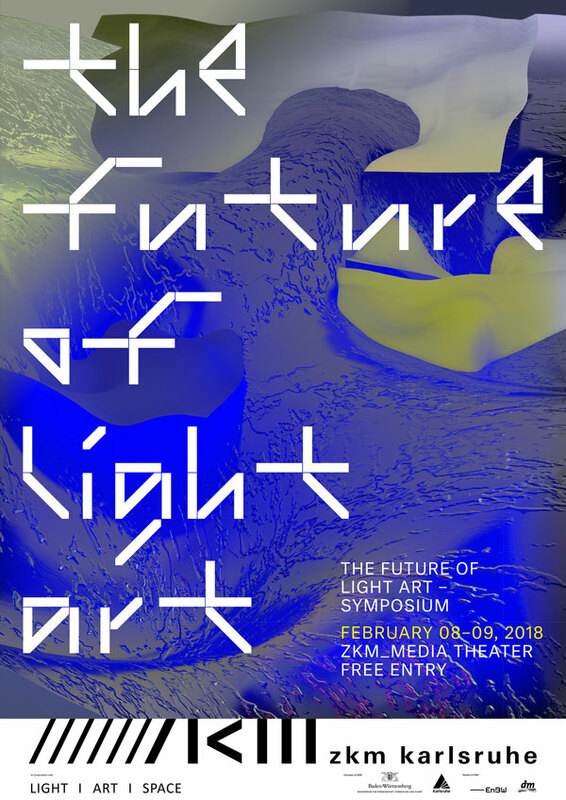 For this reason, renowned experts and institutions from the sciences and arts of light are invited to open up the new horizon of the light spectrum in an exchange of experiences.